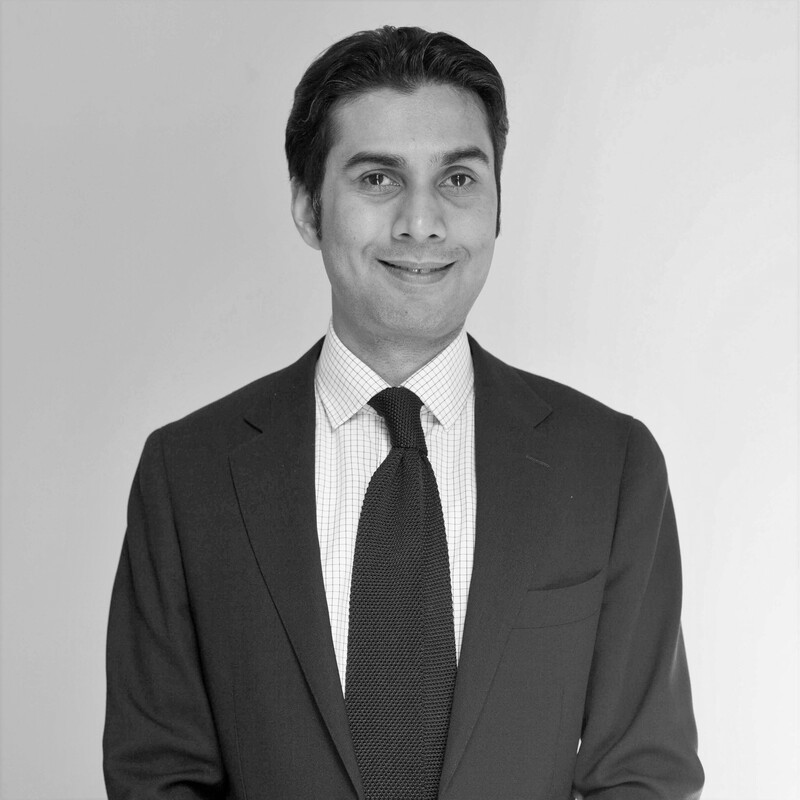 Ghazanfar joined TCP in 2011, and is a senior member of the investments team. He has responsibility for researching, originating and monitoring hedged equity strategies in particular, as well as the broader universe of investment strategies in conjunction with the other members of the research team. He has also researched credit strategies during his time with the firm. He initially joined to develop and lead the operational due diligence function for new hedge fund investments, which is an area he continues to oversee. Ghazanfar has been working in the hedge fund industry since 2005. Prior to TCP, he was a Senior Analyst at Amber Partners, a specialist hedge fund risk consulting firm. Before that, he worked in the Alternative Investments practice of Deloitte, where he lead service delivery for complex hedge fund strategies. He started his career with Ernst & Young in 1999. Ghazanfar is a CFA Charterholder and a Fellow of the Association of Chartered Certified Accountants.